in the makingThe next time you open a bottle of wine and twist out the cork, take a moment to appreciate one of the world's most unique species, over 30 million years in the making. Brilliant engineering Cork has been in use for centuries because of its brilliant engineering and durable characteristics. Evidence of its use has been found in ancient Egypt, China, Babylon and Persia. 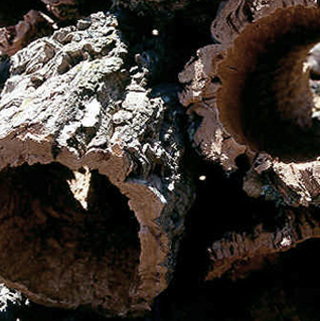 Natural Treasure The cork oak tree has survived through many ice ages, but it has always flourished in the hot coastal regions of Portugal, Spain, France, Italy, Morocco, Algeria and Tunisia the cork oak tree is a natural treasure to the people of Portugal. 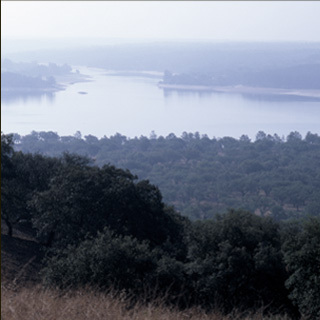 They began using conservation legislation for these precious forests in 1209, only a few decades after the country formed. 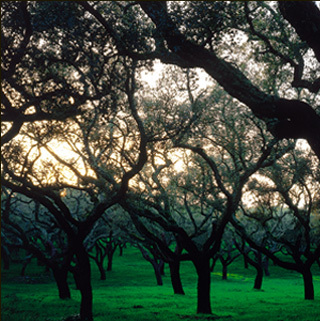 Portugal Today, Portugal is the world's largest producer and exporter of cork, supplying more than half of the annual global production level of 300 thousand tones. In recent years, cork’s properties have inspired the creation of new products including flooring, insulation, furniture, clothing and more.